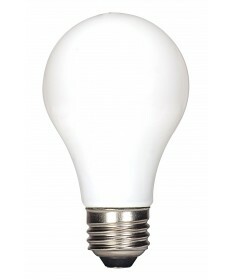 Pear shaped, A19 LED is what you think of when someone says "light bulb". 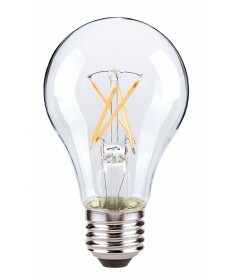 This is the standard shape for home lighting. 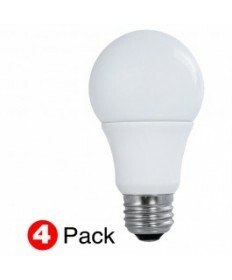 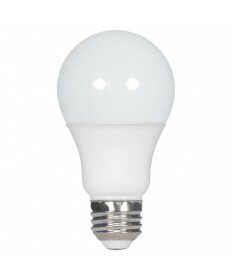 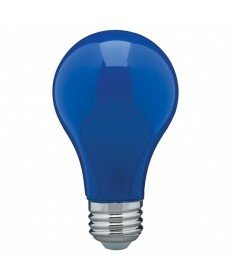 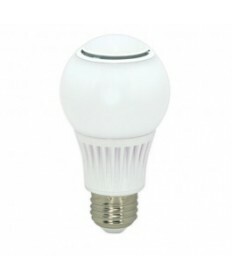 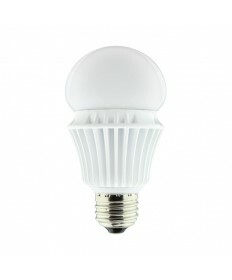 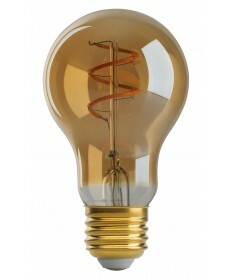 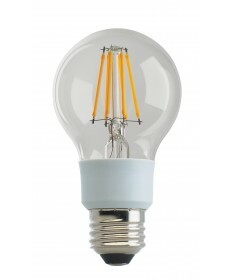 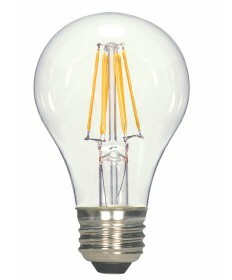 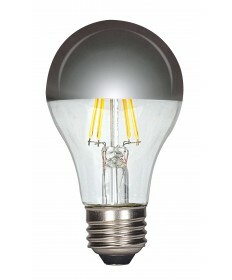 A19 first appeared as an incandescent, but are now fast changing to energy saving LED options. LED's are a direct replacement for your existing incandescent lamps. 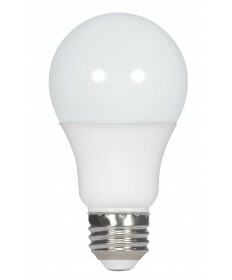 Most A19 LED bulbs use less power. 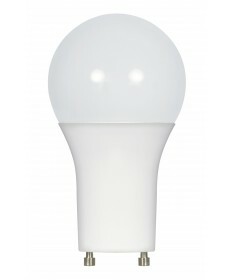 The A19 LED's use up to 80 percent less energy than their standard equivalent. 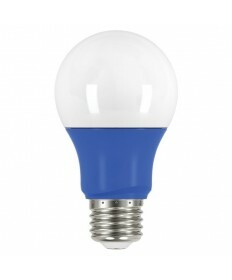 LED's produce the same brightness. 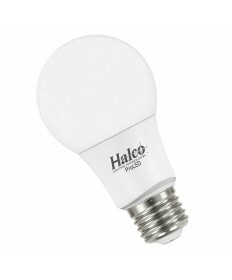 Search our site for LED equivalent, to replace your standard home bulb.